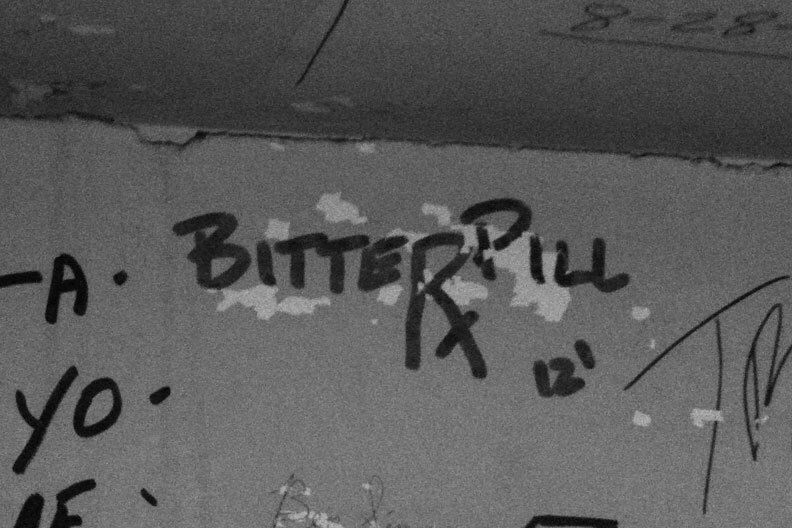 Bitter Pill is an established St. Louis based cover band that has been playing live with the same line up since late 2005. The band plays premiere nightclubs in the Stl Louis area and has performed at special events downtown such as Mardi Gras and Cardinal’s playoff events. The band’s extensive playlist boasts crowd-pleasing hits that span from 70’s classic rock to current rock and alternative radio hits. The sets consist of carefully selected danceable rock-n -roll tunes crafted over many years of live performances. The band delivers a high-energy show with a focus on musicianship and a relentless desire to leave a smile on every face in the crowd.